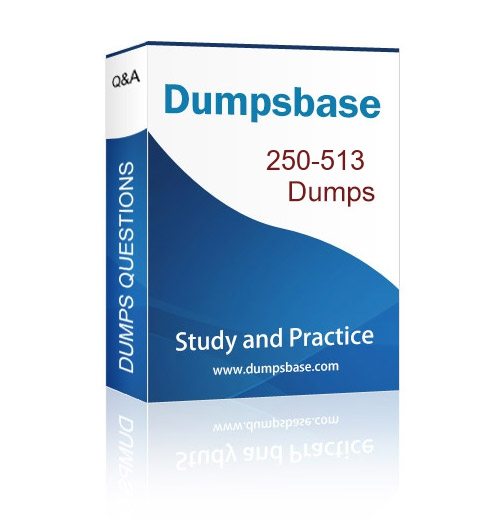 Dumpsbase collected all the related 250-513 dumps questions, which are the best and latest in the whole market. Read and study all Dumpsbase Symantec Symantec SCS 250-513 exam dumps, you can pass the test in the first attempt. 1. How many Q&As in Dumpsbase 250-513 dumps? There are 300 Q&As in Dumpsbase Symantec SCS 250-513 dumps, which cover all the exam topics of 250-513 Administration of Symantec Data Loss Prevention 12. 2. Can I try free 250-513 demo before I decide to purchase? Yes, Dumpsbase provides free 250-513 demo for you to check the quality of Administration of Symantec Data Loss Prevention 12 250-513 dumps. 3. What format will I get after purchasing 250-513 dumps? Dumpsbase provides both PDF and Software for Symantec SCS 250-513 dumps. PDF version is file which you can print out to read and study all the 250-513 dumps questions anywhere, and you can also use mobile phone to study them. It is very convenient. Software is a simulation version, you can test 250-513 questions in real exam environment. 4. How long will I get Symantec SCS 250-513 dumps after completing the payment? After you purchase Dumpsbase Symantec 250-513 dumps, you will get Administration of Symantec Data Loss Prevention 12 250-513 exam dumps in 10 minutes in our working time, and in 12 hours in non-working time. 5. If I fail 250-513 exam with Dumpsbase dumps, will I get full payment fee refund? 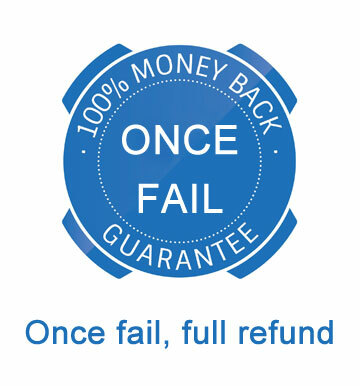 Yes, if you fail Symantec SCS 250-513 by using Dumpsbase dumps questions, you only need scan and send the score report to us via [email protected] After we check and confirm it, we will refund full payment fee to you in one working day. 6. Can I get update after I purchase 250-513 dumps? 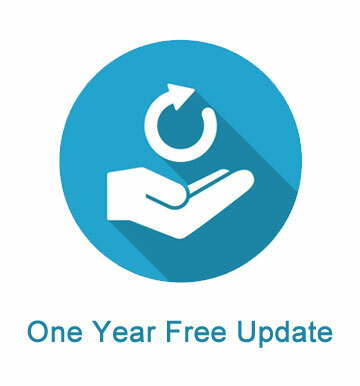 Yes, Dumpsbase provide free update for 250-513 exam dumps in one year from the date of purchase. If your product is out of one year, you need to re-purchase 250-513 dumps questions. Contact us by online live support or email, we will send you 50% coupon code.